The NAIHC — North American Industrial Hemp Council — has been fighting for the rights of the industrial hemp industry for decades. But why do these rights matter? 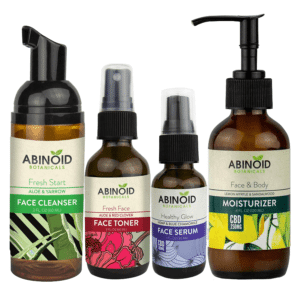 As you possibly know from perusing our website a bit, both CBD and hemp products are legal imports, but it has remained mostly illegal for industrial hemp to be grown on American soil. Yet the benefits of industrial hemp are manifold. According to Forbes, industrial hemp is a win-win for the economy and environment. They describe the promotion of hemp-derived cellulose for use in plastics and cite Henry Ford’s use of hemp in building “a prototype car from biocomposite materials.” They also highlight that hemp is a sustainable replacement for common products in the marketplace like non-organic cotton and plastic. 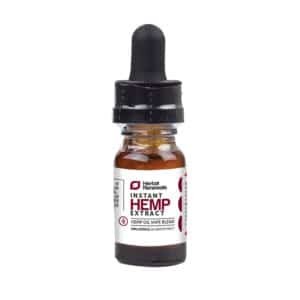 Here at Healthy Hemp Oil, our CBD supplements themselves come from industrial hemp. An article published in the Journal of Janick and A. Whipkey by the ASHS Press notes that there are even different kinds of hemp, such as Manila hemp, sisal hemp, and sunn hemp. And historically, hemp has been used for the fiber cultigens and fiber preparations. The article also cites hemp fiber usages in the European Union in 1999. It was used for cigarette paper, banknotes, technical filters, hygiene products, and composite for autos and as geotextiles. 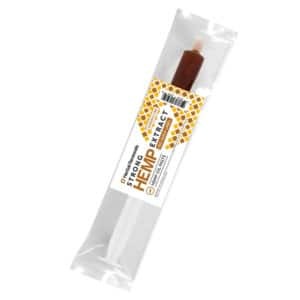 In North America, hemp could potentially be used to make animal food, plastic molded products, construction fiberboard, biodegradable landscape matting, animal bedding, thermal insulation, and even fuel. Perhaps this multi-purpose use explains why hemp doesn’t sit well with some big corporations. Industrial hemp companies could have their hand in a large arena of production and potentially put other big corps out of business. Overly large, unregulated businesses tend to have their hands in government via lobbyists; that might have something to do with the apparent push-back against legalizing industrial hemp in North America. But the bottom line is that it would better serve our environment, our sick, and our communities to start utilizing hemp again as we once did. And the North American Industrial Hemp Council (NAIHC) seems to agree. What is the North American Industrial Hemp Council? The NAIHC is a nonprofit organization based in Wisconsin that runs on donations and contributions. They have been around since the ’90s, and one if its leading board members, Dr. Paul G. Mahlberg, is a professor of plant biology and a Senior Fellow of the Institute of Molecular and Cellular Biology, Indiana University. He has collected more than 30 years of research on cannabis and its classifications as either a drug, food source, or fiber. The proactive efforts of the NAIHC speak to their intentions and vision. They serve as a forum for those seeking information on getting started in the industrial hemp industry. They also serve as a news source for the latest advancements in legalizing industrial hemp. Just recently, on June 12th of 2016, a coalition of farmers, state legislators, a former U.S. Attorney, scientists, merchants, entrepreneurs, and environmentalists filed a formal petition asking the U.S. Drug Enforcement Administration “to remove industrial hemp from the federal drug schedules.” By law, the DEA must answer the petition in a reasonable amount of time. The history of hemp has been volatile, to say the least. For a long time, since the hemp prohibition of 1937, hemp has often been confused and conflated with its “marijuana” monicker. There was a push to mark THC as highly addictive and dangerous, and all uses of industrial hemp went with it, even though industrial hemp itself is not the same as “marijuana” since it often has less than 1% of THC – or next to none. Activists are now trying to change that false classification of hemp via multiple petitions to the DEA. The NAIHC serves as a platform to keep people in the know and also as a way to help activists by bolstering them with real research. This isn’t the only legislation Hawaii has seen in regards to hemp. Senate Bill 2175 was passed in the year 2014 and enabled a two-year pilot program to progress at the University of Hawaii at Manoa, studying the potential use of industrial hemp as both a biofuel and a plant with the ability to remove toxins from ground soil. Since that was two years ago, their findings might have something to do with the more recent legislation making its way through the Senate. Also according to the NAIHC, back in November of last year (2015), Kentucky was leading the race to commercializing industrial hemp. An American flag made from Kentucky-grown and –sewn hemp flew over the U.S. Capitol as part of Veterans day activities. But more than that, 1,700 acres of hemp were planted in the state last year by 121 growers working with seven universities and 24 processing companies. 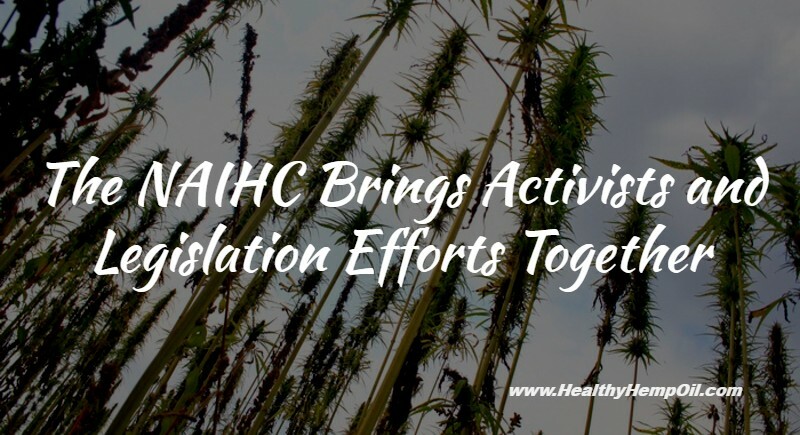 It would appear that, thanks to activists, scientists, environmentalists, and groups like the NAIHC, industrial hemp is well on its way toward being a reality again in North America. It’s only a matter of time before it becomes a new revolutionized industry. This could have a profound effect on many sub-economies throughout the United States. The NAIHC provides a large database for cannabis research and news. We’re going to start seeing home-grown hemp products here in North America soon enough. 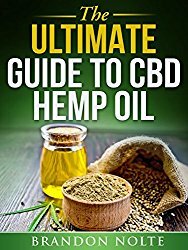 Thanks for being tuned in and staying informed with us at Healthy Hemp Oil. Tell us what about industrial hemp and its possibilities excites you down in the comments. 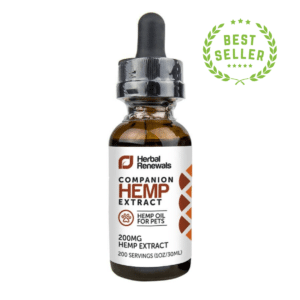 And, as always, let us know of any questions regarding our CBD supplements based from industrial hemp.